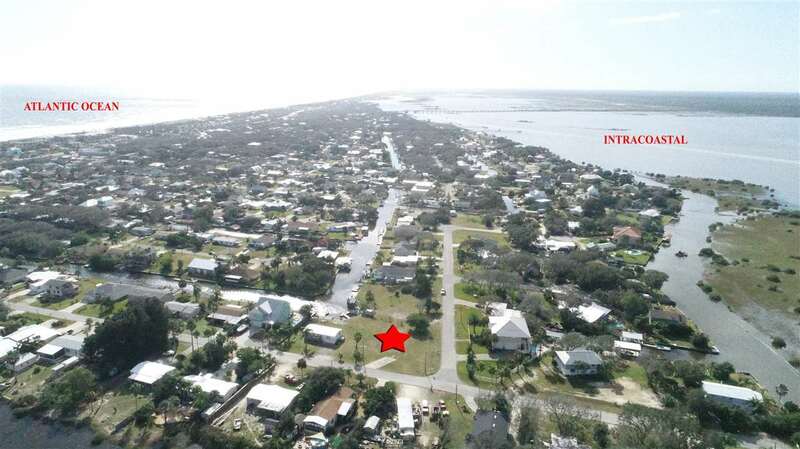 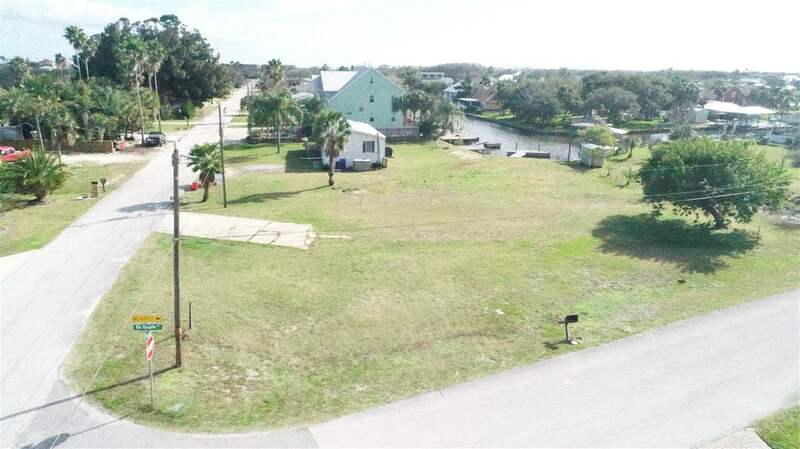 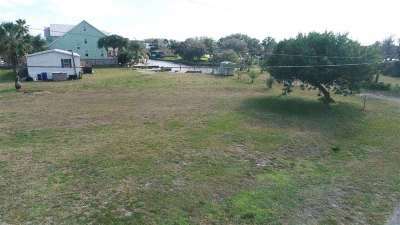 Boating and fishing enthusiasts, build your retreat on this Treasure Beach canal front lot which offers 24 hour access to Intracoastal. 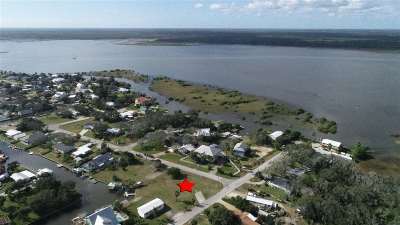 Deep water is just a short 5 minute boat ride away from the floating dock. With a 2 story floor plan, you may be able to enjoy spectacular sunsets and phenomenal ICW views. 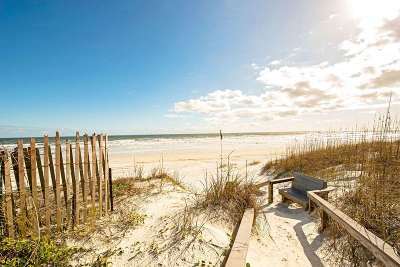 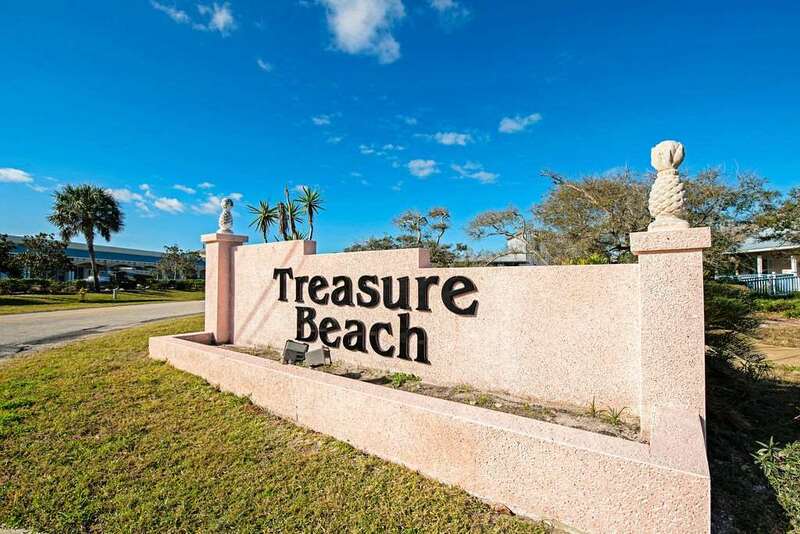 The water tap fee and impact fee has been paid ~ don't miss out on the LOWEST priced waterfront lot on Anastasia Island!! Owner says bring all offers. 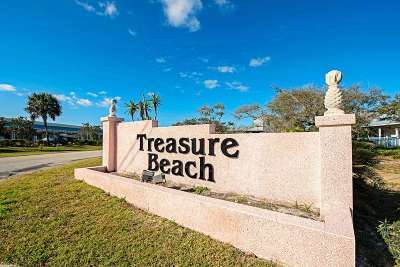 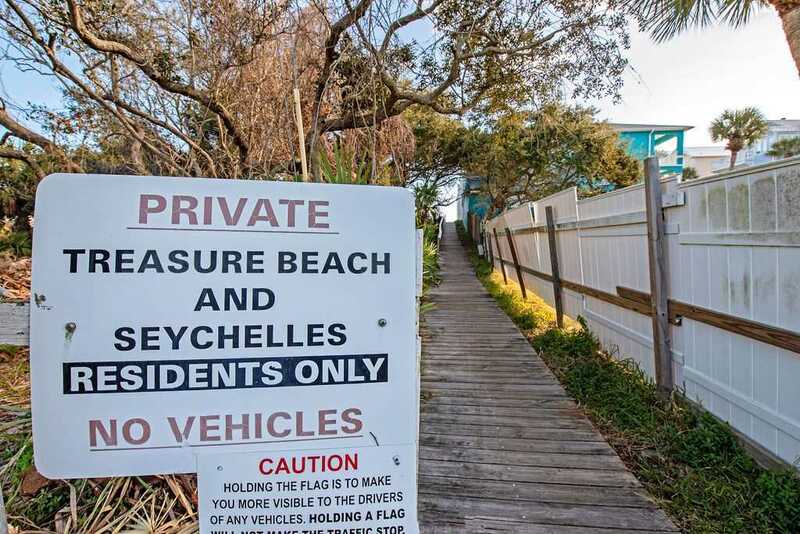 The Treasure Beach community is a, rare find! 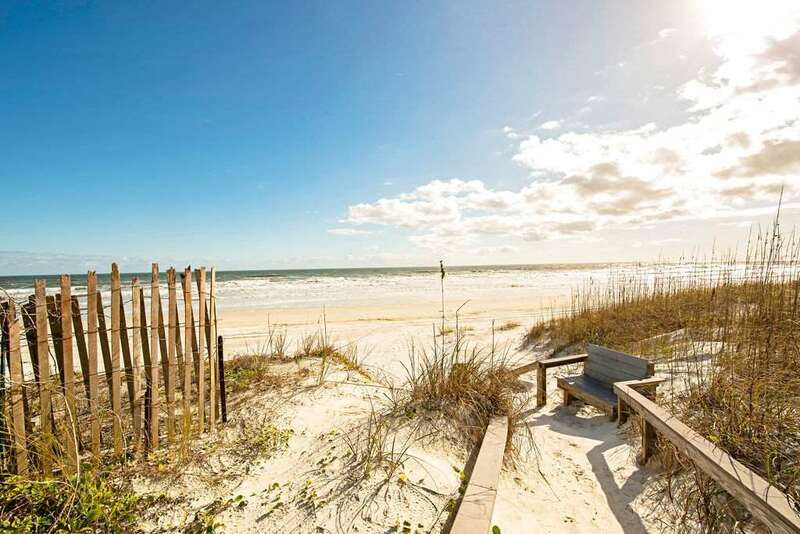 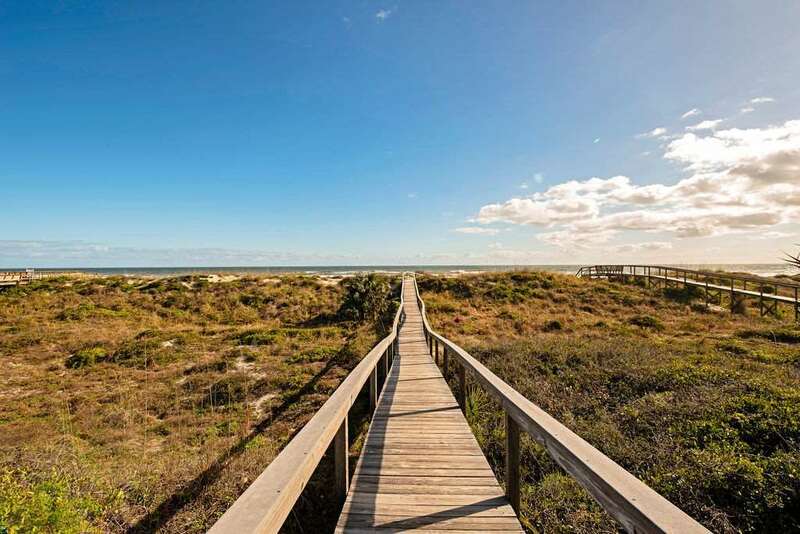 Situated on the quieter, southern end of Anastasia Island, the community enjoys a canal system that offers direct deep water access (no bridges), private community beach walk-over and no HOA restrictions. 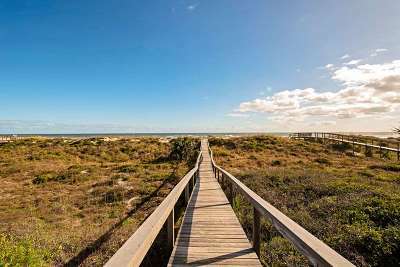 Enjoy a night 'out' in your own backyard at one of the many wonderful eateries within walking and biking distance.